Apple is reportedly planning to update Apple News with a premium option. The Cupertino company recently purchased Texture, a magazine subscription service, and plans to integrate it into its baked-in news app for iPhone and iPad. The story broke earlier today when Bloomberg reported sources familiar with matter state Apple will roll out the paid option as early as this year. It’s expected the service will cost $9.99 per month, the same as Texture’s subscription fee prior to the Apple purchase. Assuming the ad-free paid subscription model works out and sticks– Apple’s been tweaking its News recipe for years – this could be a game changer. 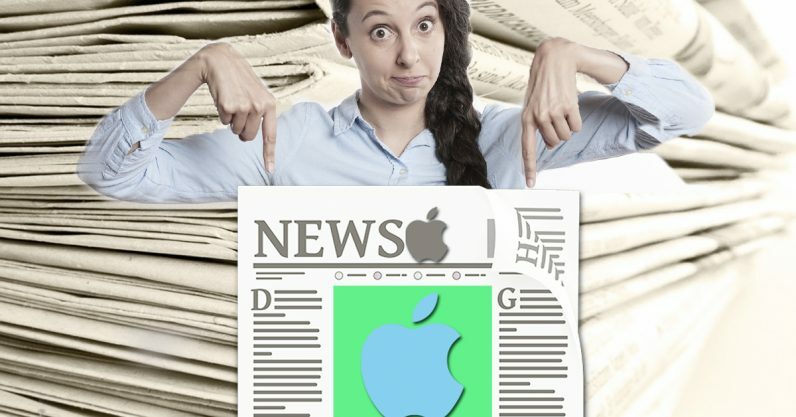 The company’s sold more than a billion iPhones and, while not all of those are still operable, that means hundreds of millions of people already get Apple News. A significant number of iPhone users could sign up to receive these premium subscriptions and Apple intends to give publishers a cut. There’s no word yet on which publications will pass the bar for premium subscription inclusion on Apple News. It’s possible that it’ll only be magazines, such as those published in Texture before Apple purchased it, which included Vanity Fair and The New Yorker, among many others. While major content providers like The New York Times and The Washington Post have somewhat successfully employed their own subscription models, the rest of the news world is still reliant on ads to pay the bills – and that’s a part of the fake news problem. I don’t believe that the big issue are ads from foreign governments. I believe that’s like 0.1% of the issue. The bigger issue is that some of these tools are used to divide people, to manipulate people, to get fake news to people in broad numbers, and so to influence their thinking. This, to me, is the number one-through-ten issue. With every update to Apple’s News service, Cook gets another opportunity to put his money where his mouth is. Here’s hoping his company’s premium news experiment eventually includes more than magazines.